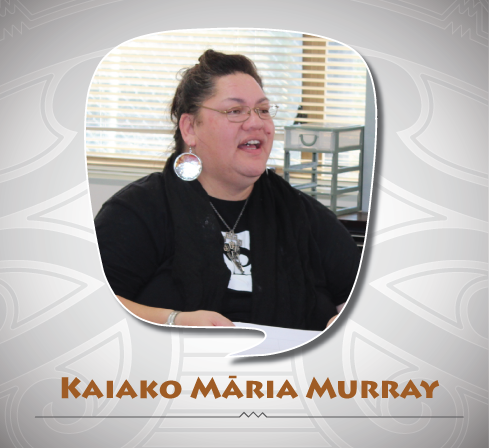 Ko Māria Murray tōku ingoa. Nō Maniapoto, nō Tūwharetoa, nō Raukawa ahau. Kei te papa kāinga o Pōhara ahau e noho ana. 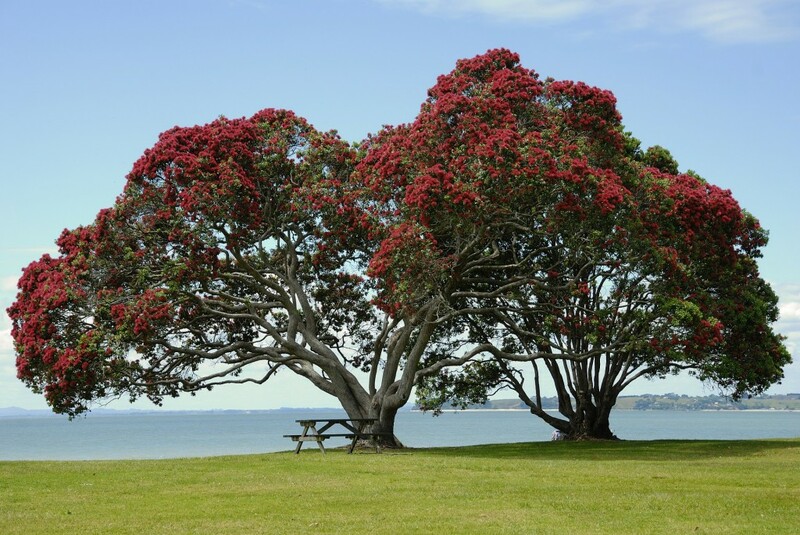 He kaiako ahau i Te Uru Raukawa mō te reanga tīmatatanga. 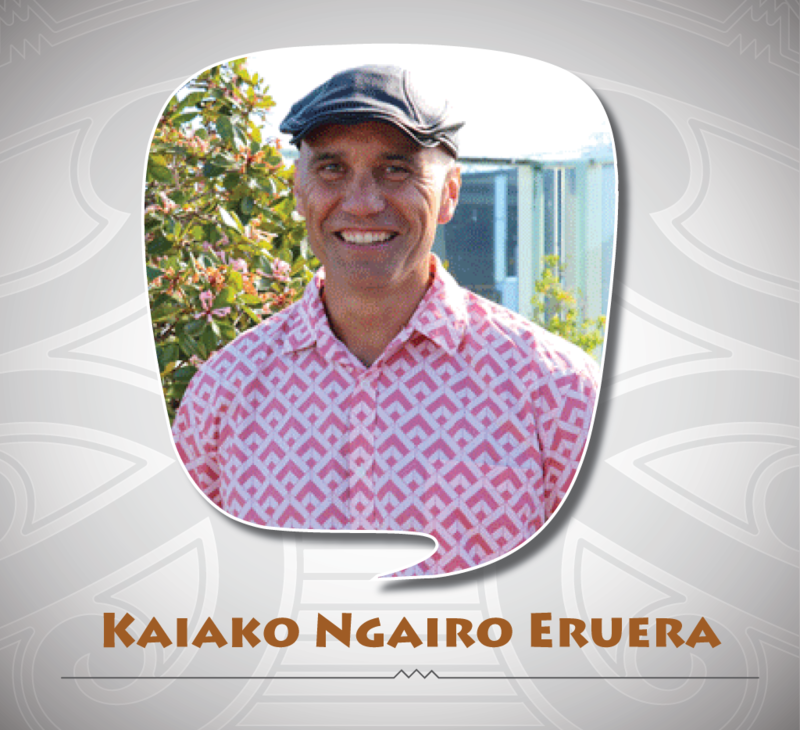 Please join our Te Uru Raukawa Facebook page to keep up to date with what’s happening. Feel free to post comments, photos or kōrero about classes or kaupapa reo. 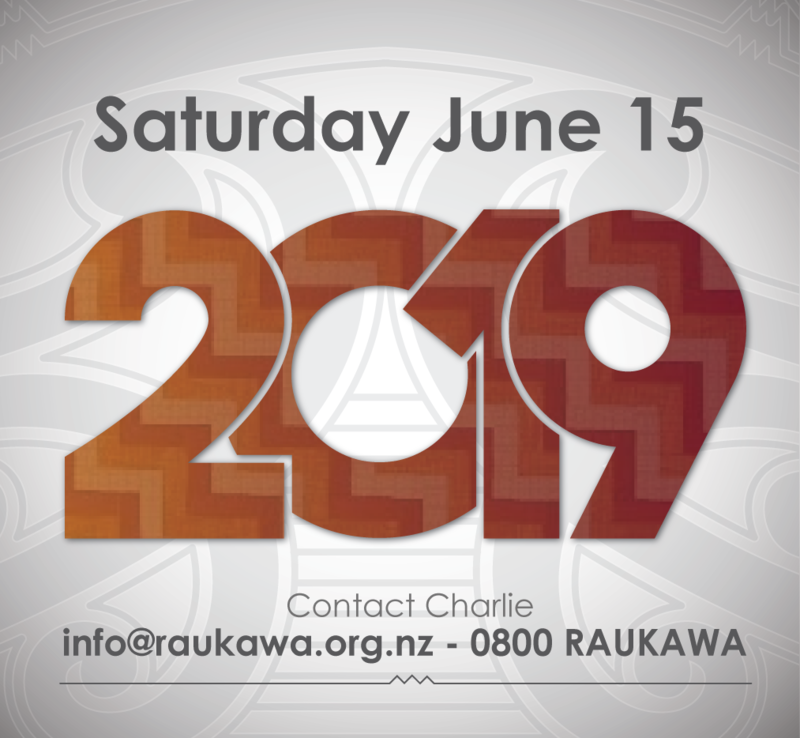 Please ensure you register at least 3 days before each wānanga to ensure we have appropriate numbers to continue with the wānanga for that month and to ensure we can organise appropriate kai for the day.